Under this contract, Wood will prepare a pre-feasibility study for a technologically advanced integrated operations center, including cloud data storage and information management for its operations, easily accessible from anywhere in the world. The next generation of mining and minerals operations will increasingly rely on digitization and technology. Wood is extremely well placed to execute such projects having extensive expertise in both mining and minerals and automation and control sectors. This win is a powerful example of a revenue synergy achieved through the combination of Amec Foster Wheeler and Wood Group’s global capabilities in copper mine production, automation and control systems integration. 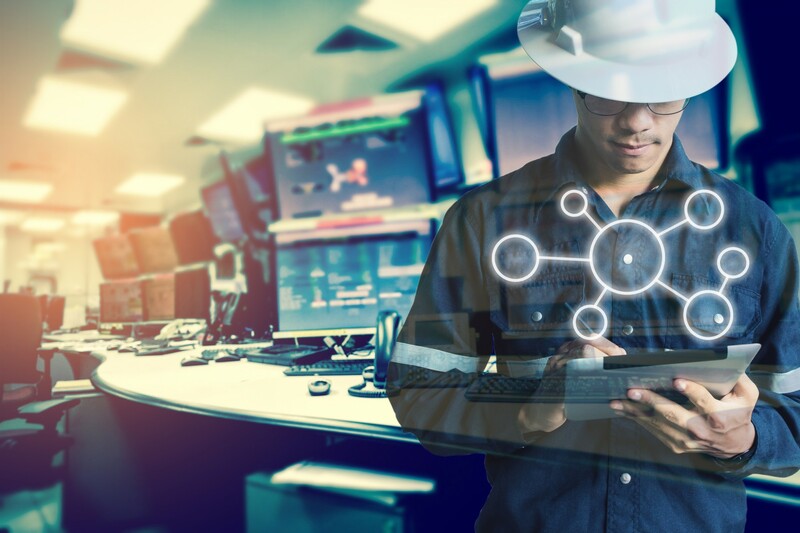 Having worked with Minera Centinela over the past several years, we are excited to demonstrate our enhanced value and ability to deliver efficient integrated customer solutions that optimize performance. The new operations center will improve the management, productivity and efficiency of the mining process, providing Centinela with a modern operation, able to centrally store, access and manage large volumes of data online remotely. Minera Centinela S.A., operates an open-pit copper mining operation in northern Chile's Antofagasta Region. It was created in 2014 through the integration of El Tesoro and Esperanza operations.